Imagine coming home after a tiring day at work. You lay flat on your sofa, wanting desperately to listen to some music and relax but too exhausted to move a muscle. 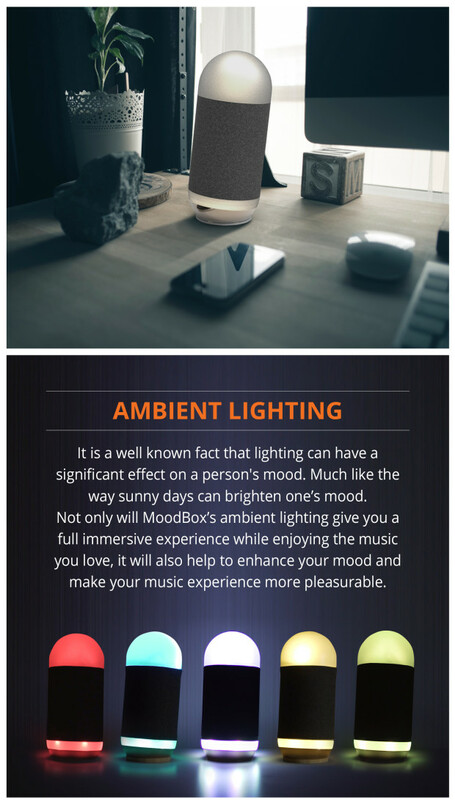 Wouldn’t it be great if your speaker talked to you, asked you how you were doing and suggested the perfect music to unwind with? That dream is now a reality! And provides Crystal clear Hi-Fi, 360º Omni-directional sound that lets you enjoy your music in the highest quality. 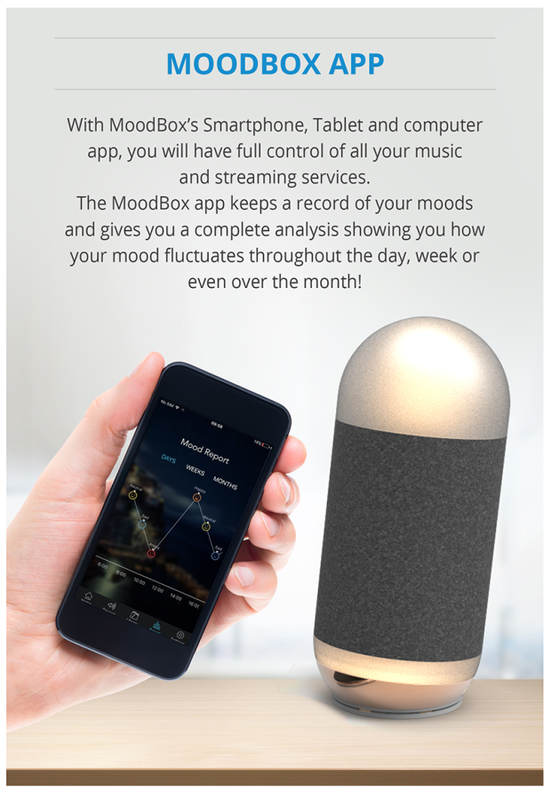 MoodBox’s Emotional Intelligence was created by a leading team of developers from the Hong Kong University of Science and Technology led by Pascale Fung. Pascale, a world leader in Emotional Intelligence research and technology has been recognized by The Scientific American, The World Economic Forum and by industry leaders worldwide for her advancements in this field. Join the Emotional Intelligence revolution and pave the way for a smarter future. The post MoodBox: Empowered by Emi. 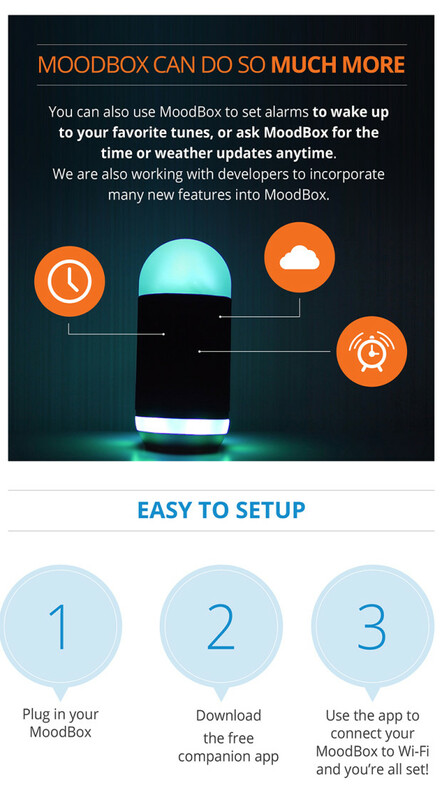 The World’s First Emotionally Intelligent Speaker appeared first on iCrowdNewswire.